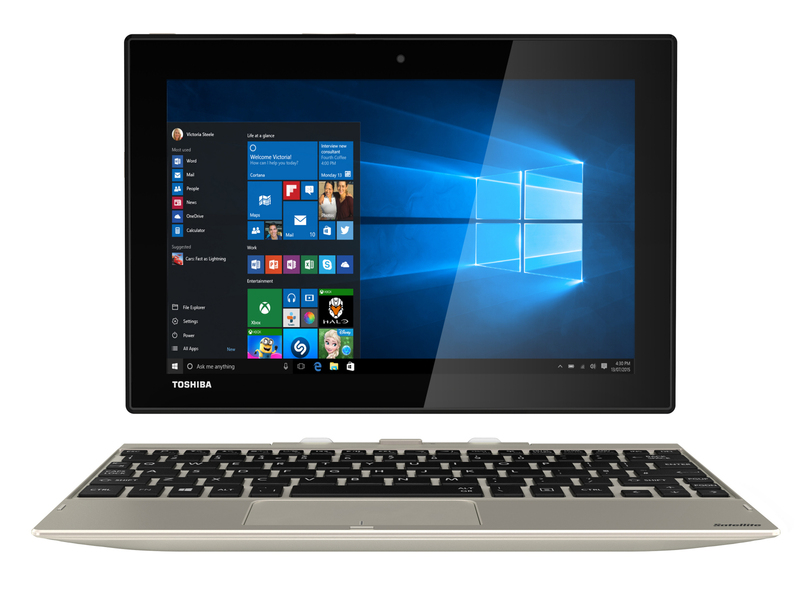 Unfortunately, these usability problems throw the otherwise decent value of the Toshiba Click 10 into disarray. Without the keyboard, you have a great screen paired with modest specs and a fairly capable battery life for $699, which is actually not bad in the grand scheme of things. On the other hand, with the keyboard, the $699 price is hard to justify, because the keyboard design makes the machine harder to use. It’s hard to believe that the first tablet was released way back in 2002 with Microsoft’s Tablet PC range. Costing several thousand dollars, these heavy, sluggish and battery-devouring devices were slow to take off. Yet here we are thirteen years later, and the release of Toshiba’s Click 10 shows just how far tablets have come.